And just like that? 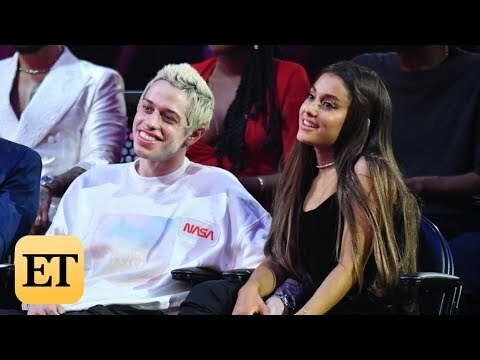 Ariana Grande and Pete Davidson are already DONE!? Meghan Markle is pregnant and Cardi B’s b-day party is WILD thanks to Offset. Here’s what’s up. Ariana Grande and Pete Davidson Call Off Engagement!! The Couple Has Broken Up Just Months After Getting Engaged. You Think Mac Millers Death Had Something To Do With It?? It's not ALL bad new today tho because the news from across the pond is that Meghan Markle is pregnant! YAY! Congrats! Offset threw one MASSIVE surprise birthday party for Cardi B and the insta vids are priceless!